When you’re building a subscription based business, you have a mountain of options for tools to help your business grow. Often times, the debate boils down to choosing all-in-one or best-of-breed products. You can opt for a big-box product that can solve most of your business initiatives “under one roof”, or you can distribute your resources into a stack of more focused, best-of-breed tools. Here at Churn Buster, we prefer the latter, especially when you’re dealing with anything that has a direct impact on your revenue. Best-of-breed products take one niche problem and dive deep into the solution, over delivering where it really matters. Here are a few of our favorite best-of-breed tools that are adding more value to subscription based businesses. Email deliverability can wreak havoc on a subscription based business, especially when it comes to transactional emails. Transactional emails tend to carry a lot of weight, and can directly impact your bottom line. If you’re running a subscription based business, you need to know your important transactional emails (like dunning campaigns and password resets) get delivered properly. Enter, Postmark. 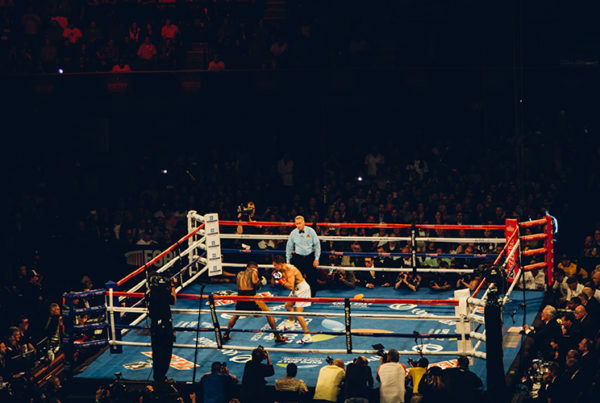 Postmark is the gold-standard for email deliverability. This tool is specifically build to properly deliver transactional emails. 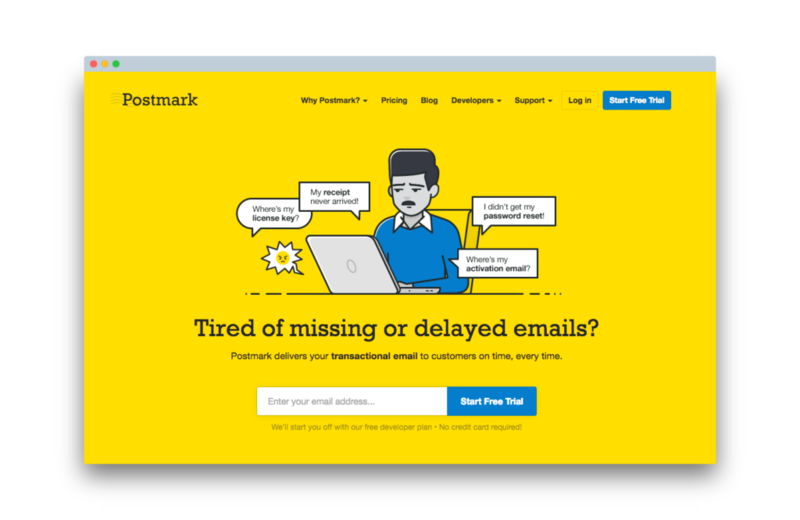 All-in-one email tools send both marketing and transactional emails from their platform, Postmark does not. Marketing emails can damage your sending reputation, making it harder to get your most important emails into inboxes. By focusing all their efforts on transactional emails alone, their deliverability is far more reliable than companies who try to do it all. Reliability is key for transactional emails, and we can’t recommend postmark enough. Yes, we are going to recommend ourselves here, but can you blame really us? With any subscription based business, failed payments will be an issue. And a bigger issue as you grow. Involuntary churn can quickly become a poison in your business, eating up LTVs and contributing to half of overall churn if you’re not armed with a proper dunning system. Simply put, you should never lose a customer passively. This is why Churn Buster is 100% focused on recovering failed payments, and nothing else. Churn Buster is the only dunning platform that offers the flexibility and measurability you’d expect from email marketing automation software – applied to payment recovery. With air-tight recovery campaigns, custom retry schedules, and analytics to measure and improve — you’ll never have to wonder if you’re leaving money on the table. Perfect for subscription based businesses of any size, but particularly shines as companies scale. A subscription based business can only truly thrive with a loyal customer base. Churn and customer retention are components for long-term, sustainable growth. And creating a thorough onboarding experience is easily your #1 tactic for improving in these areas. Appcues is the best tool for improving your onboarding experience. Appcues’ software helps your subscription based business test and implement a unique and effective onboarding process. From strategy to execution, Appcues ensures your onboarding will drive customers to action and create long-term subscribers. Cash Notify is an awesome tool for managing online payments via Stripe. With Cash Notify, you can monitor all your Stripe accounts through desktop alerts, allowing for real-time insights into your subscription based business. Celebrate sales, monitor refunds, get alerted of failed payments, the opportunities are endless. Being proactively in-the-know about payments will give keep you on top of customer retention. 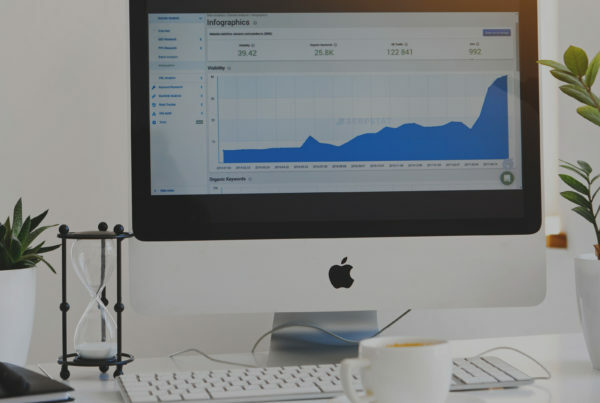 ChartMogul Analytics is hands down the most thorough subscription analytics tool for businesses based on recurring revenue. When you have a laser-focused picture of your subscription analytics, you can make high-level business decisions with more confidence. 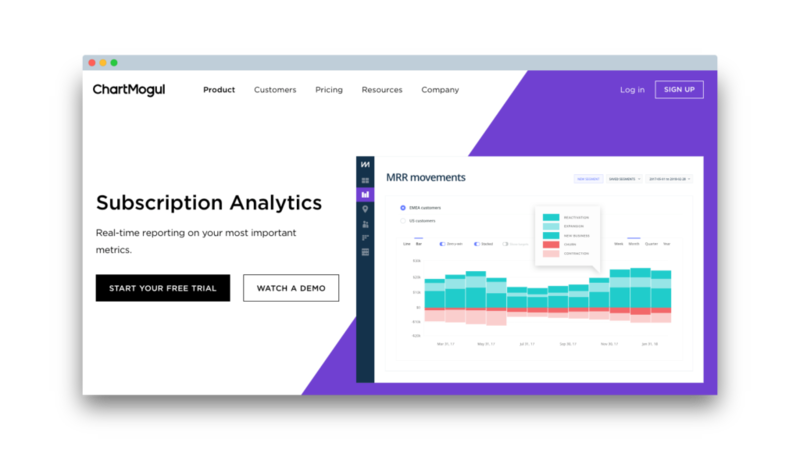 Dig deep into your data and get a better look at your MRR, churn rate, customer LTVs and more with ChartMogul. Customer engagement is extraordinarily important for preventing customer turnover in a subscription based business. Customer.io lends you a helping hand to craft ideal customer interaction for your clients, allowing you to target messages carefully and reach out to the right people at the right time. Understanding how your customers really feel about your product is invaluable to reducing churn and growing your subscription based business. Whether it’s right after sign up or after a cancellation, gathering customer insight is a must for any subscription based business looking to improve retention. Delighted is a great solution for gathering customer feedback, gaining real-time insight, and improving your product based on customer data. 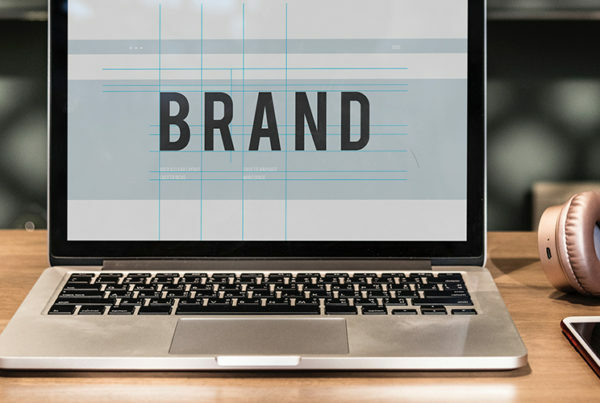 Delighted’s surveys integrate seamlessly into your brand, leading to higher response rates, better insights, and more data for you to analyze and act on. Heap gives you incredible insight into the activity of your users, allowing you to see how they are using and engaging with your product. Being informed about your users’ patterns and activity gives more transparency into your product; where it’s thriving, where it’s falling short, and any points where the customer experience is interrupted. Tap into specific insights to see where you can improve in order to increase customer acquisition and retention. As a subscription based business, your product will be constantly evolving. As much as possible, you want your product roadmap to reflect the wants and needs of your customer base. 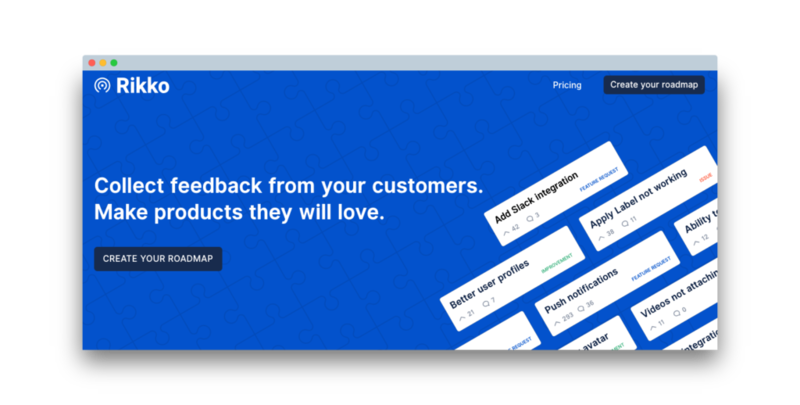 Rikko is a powerful tool that allows you to collect real-time feedback from your customers and build a product they’ll be sure to love. Build a public roadmap with Rikko and measure interest on new builds, create transparency with your users, and launch successful products again and again. Growing a subscription based business has become increasingly more difficult. Referrals and affiliates are one of the best ways to create long-standing, organic growth. But building an affiliate program from scratch is time-consuming, hard, and pulls your development team away from their internal roadmap. Rewardful is a simple solution for SaaS companies to quickly set up affiliate and referral programs through Stripe. Connect your Stripe account to Rewardful and start acquiring new customers by empowering your existing users to spread the word. While all-in-one products may be great when your business is getting started, as you begin to scale you’ll need to lock onto your biggest growth-hindering pain points and tackle them head-on. You’ll need dedicated tools that go deep where there’s real value, rather than a bundle of multiple products. These tools are backed by dedicated teams who invest in becoming the gold-standard within their specific niche. Investing in targeted tools designed specifically to meet the needs of your subscription based business will save you time, effort, and money in the long run, as well as creating a more predictable growth pattern. Focus in and hunker down. A targeted approach is key to getting the exact value you need for your business and unlocking the best avenues for growth. Note: These are just a few of our favorite tools, there are hundreds more out there. Keep searching until you find the stack that most efficiently solves your biggest problems. And if you start to feel a bit “lost in the woods” G2 Crowd’s subscription management category is a great place to start. I love finding new tools for subscription based businesses. If you think I’ve missed something here, drop a comment or Tweet at me with your submission. Thanks for reading! Kristen, I would have also, beautiful email signatures in the communication. Simulate Postmark with transactional email. Bybrand creates beautiful simple HTML signatures and can integrate with Gmail, Freshdesk (I work here). Hey Bernardo! Thanks for reading and commenting. I will check out Freshdesk and let you know if it gets added to our list! Do you know any specific tool that allows pushing in an easier way data from a non-subscription order to a subscription? I mean, basically somehow push a user who just did a one time order into a subscription instead of waiting for him to come back to the site and purchase over a subscription flow (talking about e-commerce businesses here). Of course, if he actually agreed on switching into a subscription. Or anyone doing that somehow? Great question! In my opinion, the best way to do this would be to automate an email campaign for these certain people. Drip and Active Campaign are my two favorite platforms for this, but just about any email marketing service should offer this! When a customer purchases an item (say you’re selling a single pair of socks), and you’re launching a new monthly sock subscription box. You could set up rules within your platform and email marketing software so anyone who purchases X product then gets pushed into an automated funnel introducing them to your subscription offer! Also, consider using your email receipts as a way to introduce your subscription offers as well. Thanks so much for your order of Blue Hippo Fun socks! You could also offer a discount to these customers as a way to get them into your subscriptions. There are tons of ways to upsell ecommerce customers into subscription customers, but funneling customers into an email funnel will be a great lever for you to transition single-purchase customers into loyal, recurring customers.